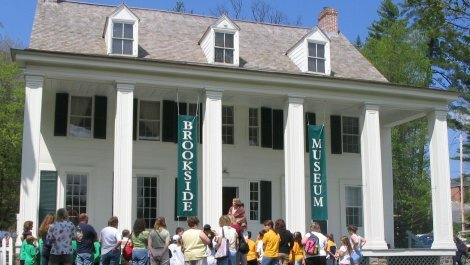 The Brookside Museum, also known as the Aldridge House, was built in the 1790s and is one of the oldest structures in the village of Ballston Spa. 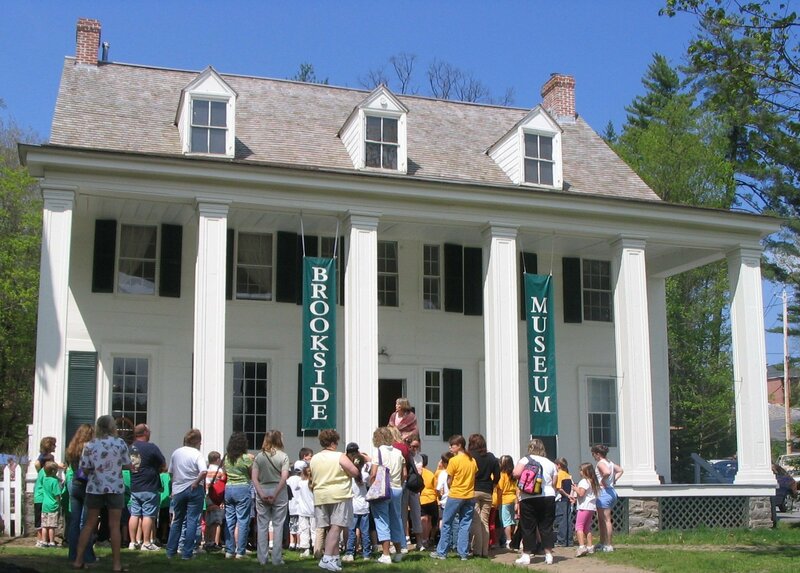 Currently it is the home of the Saratoga County Historical Society. 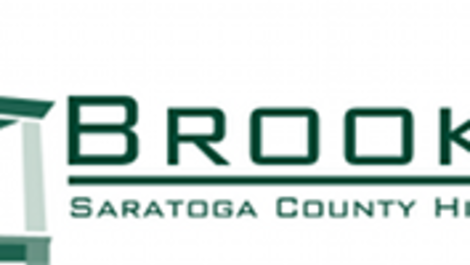 The museum features exhibits, and programs which provide an overview of the history of Saratoga County.